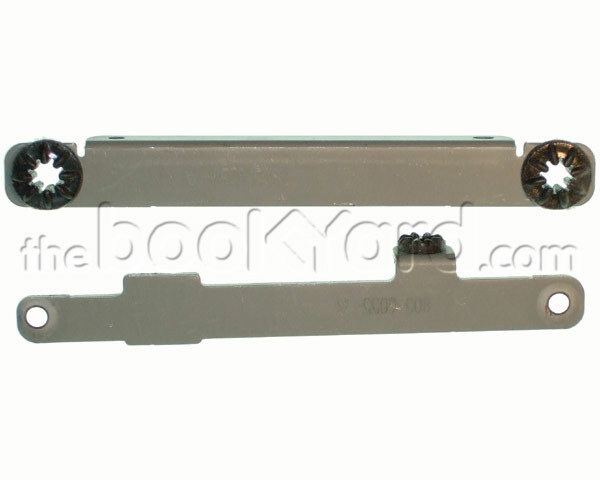 This is the hard drive bracket set for the 1.8GHz and 2.0GHz 20" iMac G5. Not suitable for the 2.1GHz iSight version. These brackets attach the Hard disk to the internal chassis.